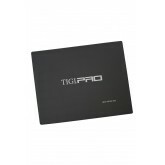 Skip the scissors and head straight for the TIGI PRO Clipper! 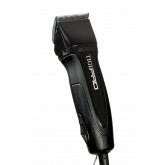 You'll be able to create the latest cl.. 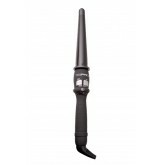 The TIGI PRO Fat Curl Stick is a tapered curling iron that varies in size from 3/4" to 1 1/4" for ve.. 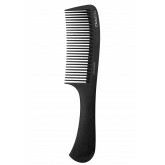 This comb contains carbon fiber, a material well-known for its most diverse applications in the tech.. 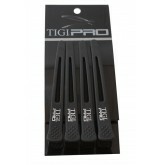 This mat protects surfaces against damage from hot appliances. It also changes color to indicate hea.. 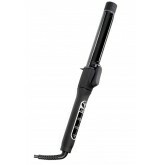 Perfect for the professional stylist, the Spring-style clamp holds hair in place while the Marcel li..
Professional Mini Flat Iron created, tested & endorsed by the TIGI Creative Team. Unique patente.. 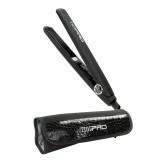 These clips feature a self-locking system, a maximum grip that does not leave marks in hair and also..